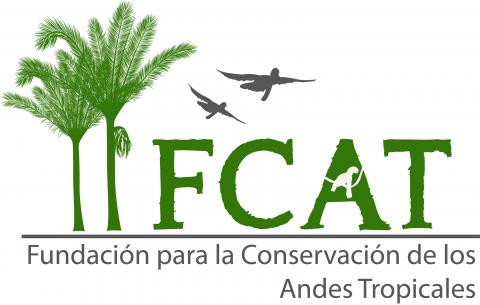 Check out our Facebook page (https://www.facebook.com/FCATecuador) to see what we’ve been up to! You can also follow us on Instagram (@fcat_ecuador) or view some of our videos on Youtube through the Karubian lab’s Youtube channel. You can also contact our executive director, Margarita Baquero, for more information at: baqueromargarita@gmail.com.